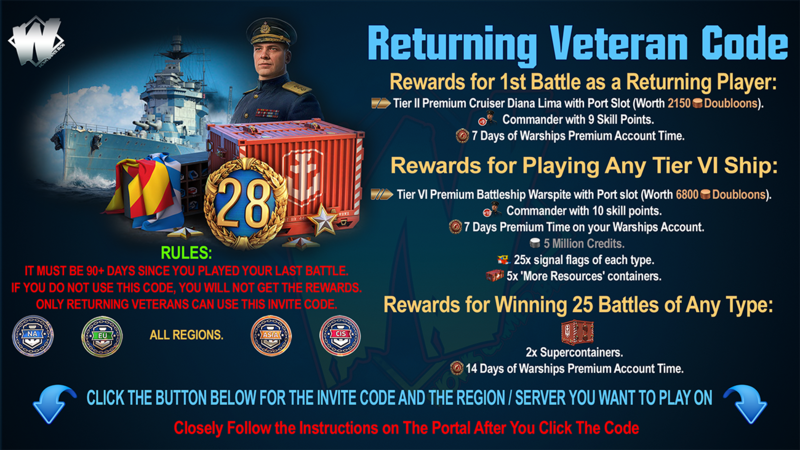 After the announcement of the tier VI American battleship West Virginia, we noticed that many of you would like to see this ship in a later configuration. Thank you for your feedback. We would like to inform you that the battleship, which we plan to add to the game now, will be renamed and called "West Virginia ’41", and in the future we plan to create a West Virginia from a later period. 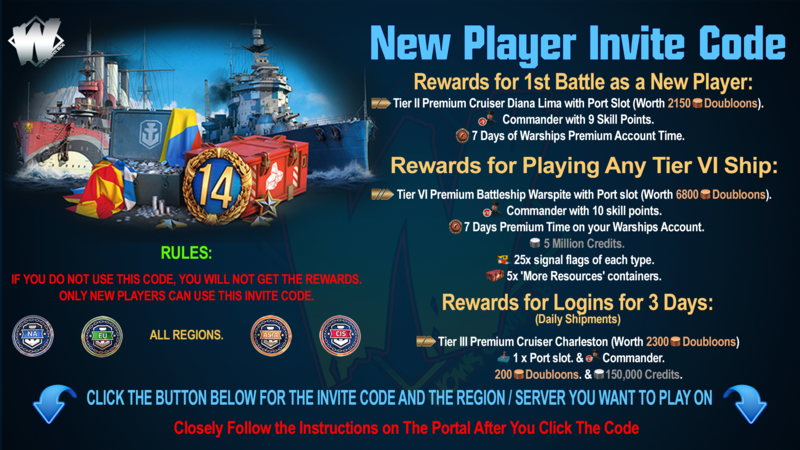 We would also like to note that the creation of a new configuration of the ship is a long process, which is largely similar to the creation of a ship from scratch. To reliably recreate the state of the ship for a certain year, we need to collect a lot of materials and evidence, work on the model, and carry it through all stages of testing. 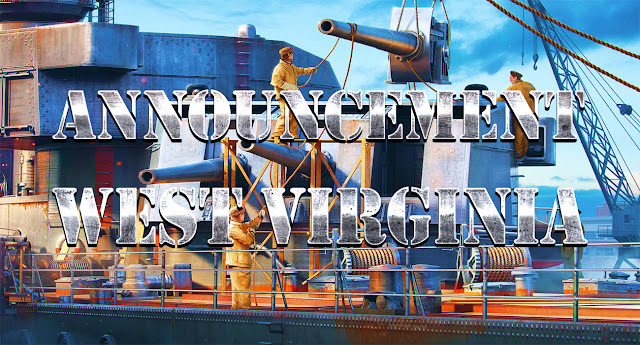 Therefore, we can not promise that West Virginia of the late period will appear in the game in the near future and ask for your patience and understanding as we work to deliver a ship that fits your expectations according to your valued feedback.